Announcement: Early Closing PlayCoin Token Sale. We utterly appreciate for your interest and support. We successfully reached Hard Cap early; and flourished of token sale. Without you, we wouldn’t be successful with whole project. 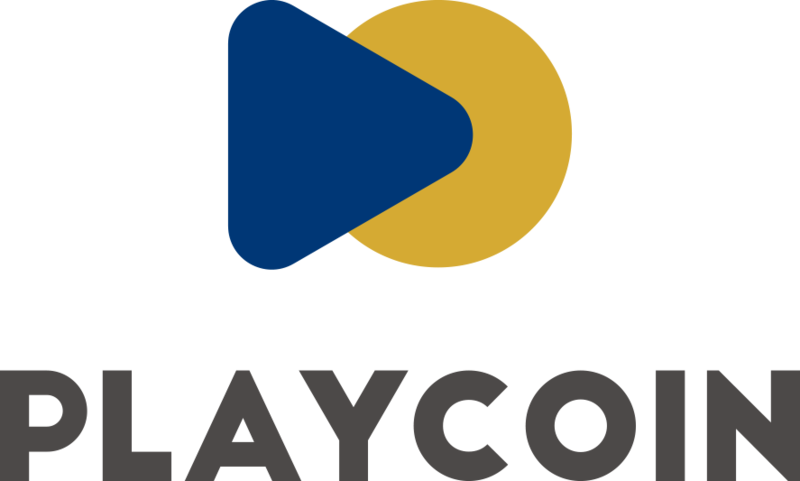 We PlayCoin will do our best to innovate the gaming and digital markets. We will be back with more good news!